A flatter market throws up some challenges but it can also have some benefits for sellers, especially those looking to upsize or upgrade. Here are some tips and tricks to get your home sold fast even when the market slows. In a market with slower growth the sales process can be, well… a little slower too. So allow a little more time to get your property ready for sale, and more time for it to sell. This isn’t necessarily a bad thing. A flatter market creates a more level playing field and gives buyers and sellers more time to make a considered move. There’s a little more breathing space and the process is often much calmer and more considered. That said, across the market as a whole we still see a lot of prestige properties selling quite quickly off-market in the East, and we’ve observed many properties selling pre-auction throughout 2018. Presentation always matters when selling property. But it matters even more when the market is tougher. The better your property looks, the more it will stand out from the competition. That, in turn, means the more chance it will have of enticing buyers and achieving a good sale price. It also pays to discuss the best time of day for open inspections with your agent so buyers see your home in its best light. Good marketing and advertising become even more important in a flatter market. It’s the easiest way to get potential buyers through the door of your open home and interested in your property. Your marketing campaign should leave no stone unturned. Print advertising, letterbox drops, online listings, and social media all have a role to play. The photography should also be spot on and your copy should highlight every selling point. In a flatter market, it’s important that you’re realistic about the offers you’re likely to receive for your property. A good agent will be honest and transparent when it comes to setting expectations around pricing your property. They may even tell you things that you don’t want to hear. 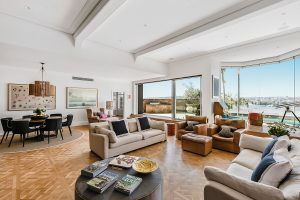 The Sydney market as a whole has been flatter this year, but good results can still be achieved. Some suburbs and price points in Sydney’s Eastern Suburbs have been doing well, despite the wider downward trend. 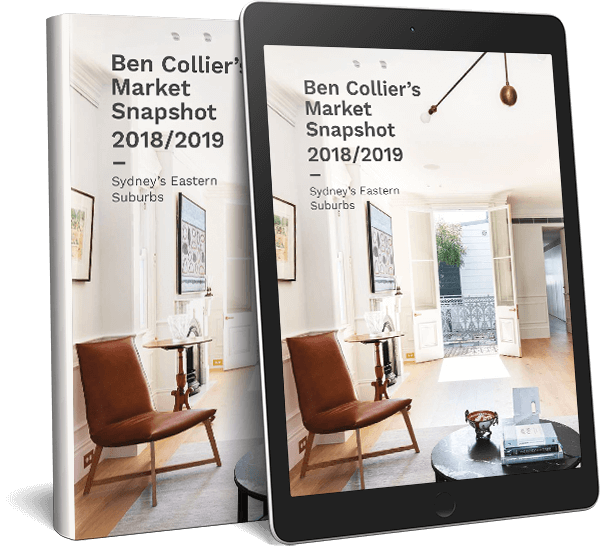 For example, units in Point Piper, Surry Hills, Elizabeth Bay and Potts Point showed reasonable growth over the first three quarters of 2018, as did houses in Paddington, Woollahra and Bronte. Meanwhile houses in Double Bay achieved price growth of 10%. In fact, the prestige market is booming, with record sales prices achieved regularly throughout 2018. Properties under $2 million have been harder hit with buyers in this price range most affected by changes to lending requirements. In the property boom if you had one offer you knew you’d have another, then another, and the strong competition meant that you could often hold out for a better one still. In a slower market this isn’t usually the case. That doesn’t mean you have to accept the first offer that comes along but you do need to be prepared to take all offers seriously, and work with your agent to negotiate the best price. It’s a good idea to choose an agent who has seen and sold property in all market conditions – not one who’s only experienced riding the recent high. Ask any prospective agent a lot of questions about the market, and their approach to preparing your property for sale. What will they do if there’s only one buyer for your property? Should you sell before auction? And what will they do if the property is passed in at auction? To talk with our experienced team about the best way to sell your property, get in touch today.